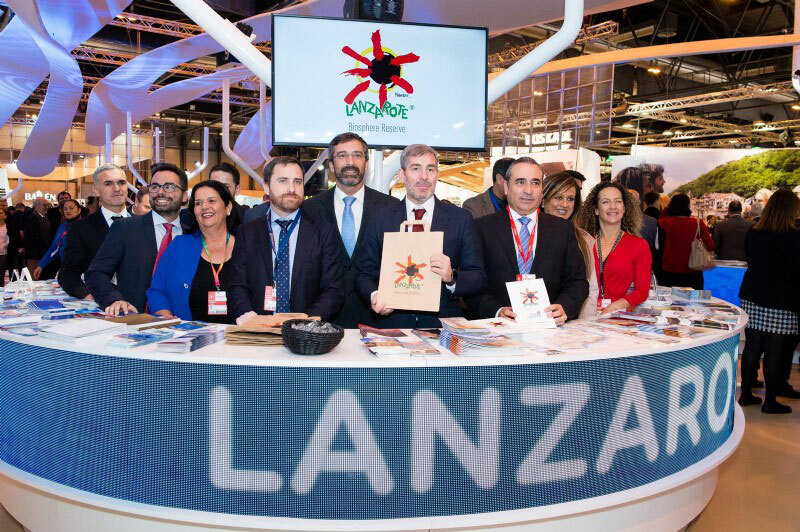 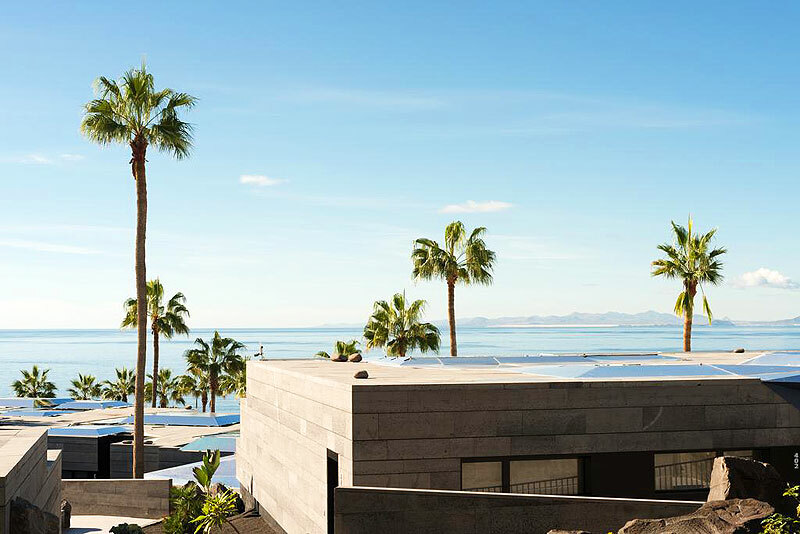 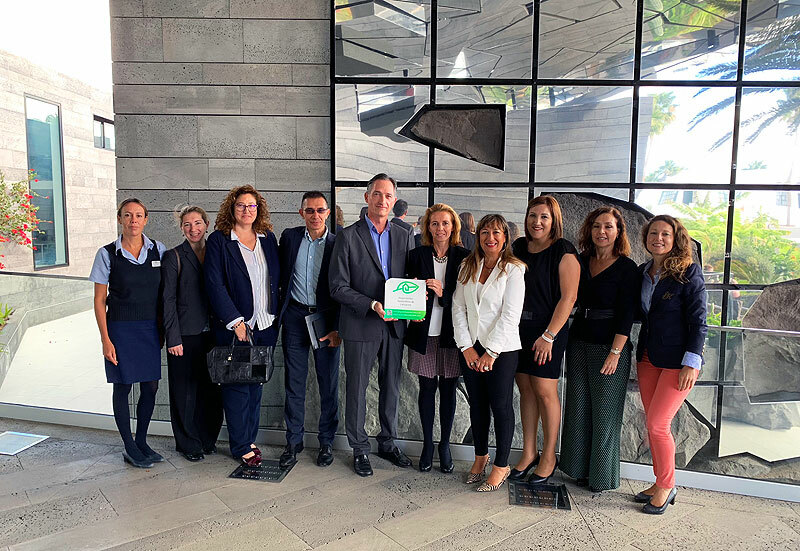 Fitur 2019, the International Tourism Trade Fair held in Madrid, sees Lanzarote promote its credentials as a sustainable destination with a strong commitment to technological innovation. 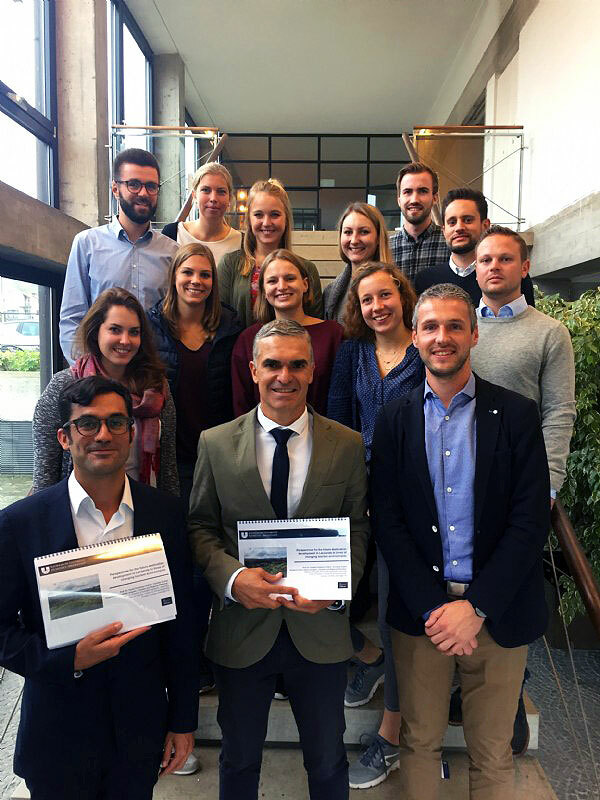 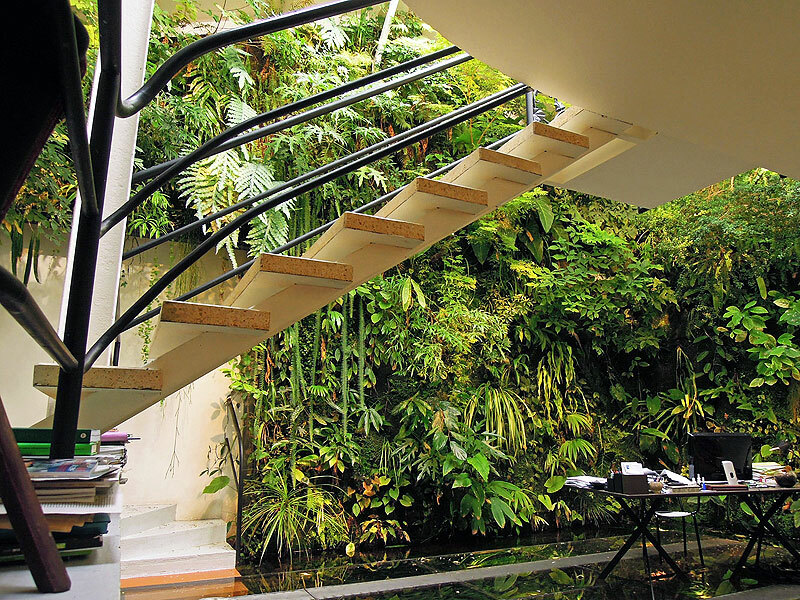 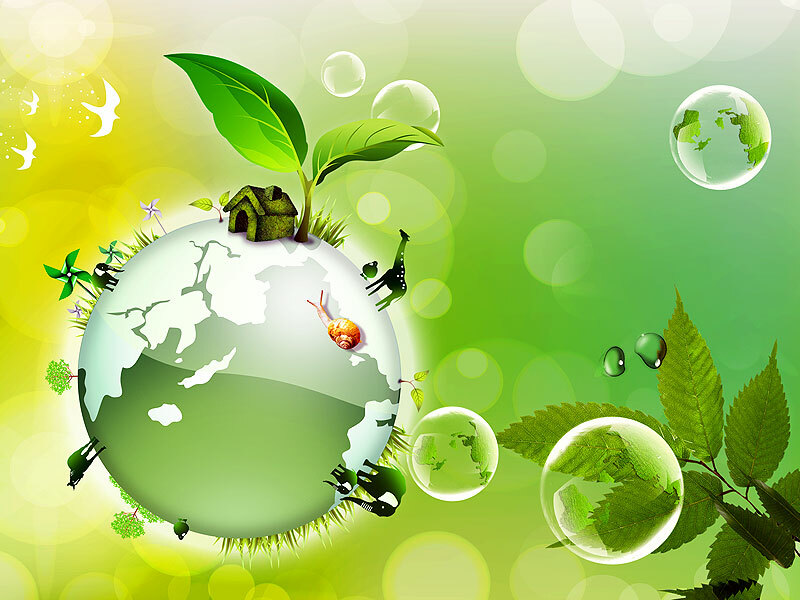 Sustainability has been a hot topic in the hotel industry in recent years, and will continue to be so. 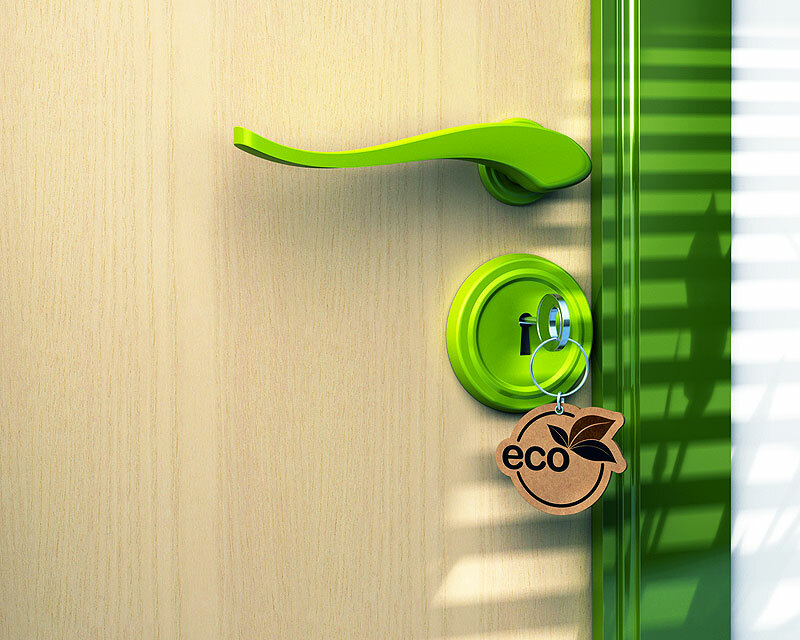 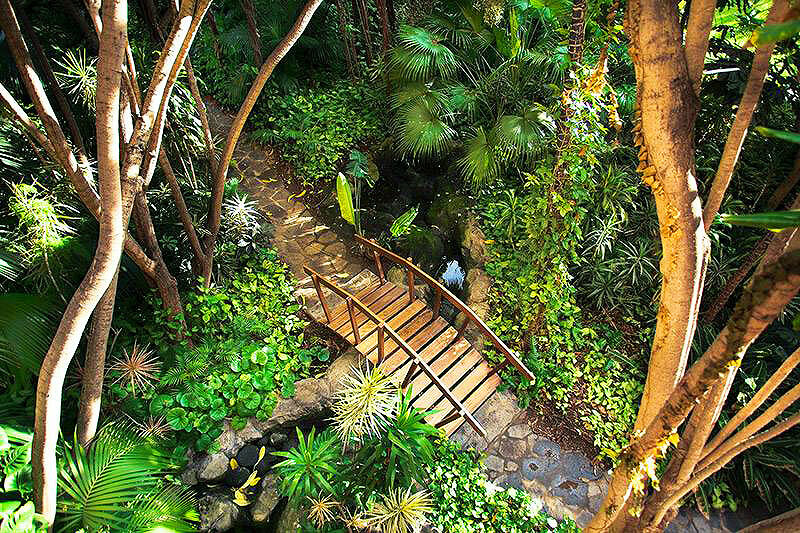 Several WorldHotels establishments are committed to sustainability and energy efficiency.